TNC connector is medium size compared with SMA connectors and N connectors in RF connector. 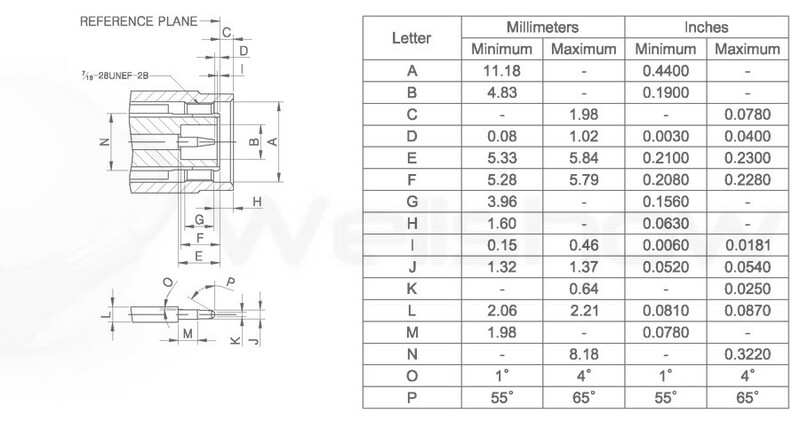 TNC Connector is designed to have 7/16”-28 thread mating. 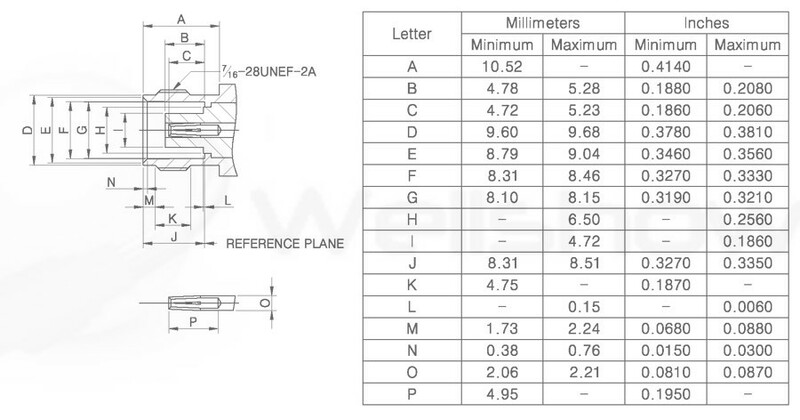 Besides, TNC connector series are available for RF cables type and PCB type. TNC Connector commonly is used for 0~4GHz (50 ohm) and 0~1GHz (75 ohm), but offers 11 GHz max. 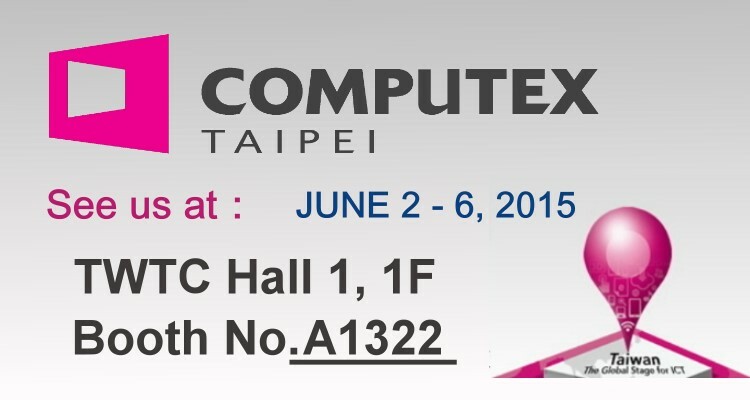 Wellshow Technology manufactures various TNC connectors and custom TNC RF cable assemblies in Taiwan. 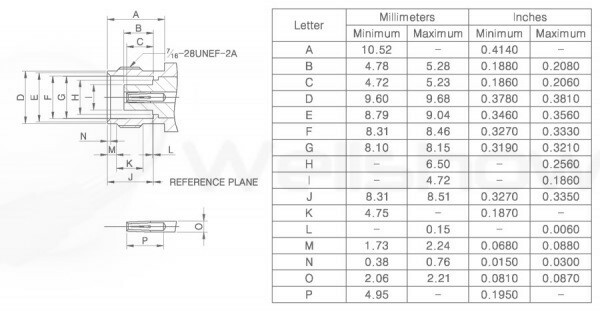 We can provide good quality TNC connectors in short time and welcome OEM or customized RF connector. Contact us by email or call us 886-2-24270488 to start business! The TNC coaxial connector was developed with 7/16”-28 thread mating and is an ideal choice for using in RF coaxial equipment which needs a high durable coupling. TNC connector have 50 and 75 ohm impedance and offer broadband capability from 0 to 4 GHz. TNC connector is commonly used in military radio telecommunication systems, or Computer, Test Instrument, Cellular Mobile Phone, Data Transmission, Medical Equipment and Microwave Components.